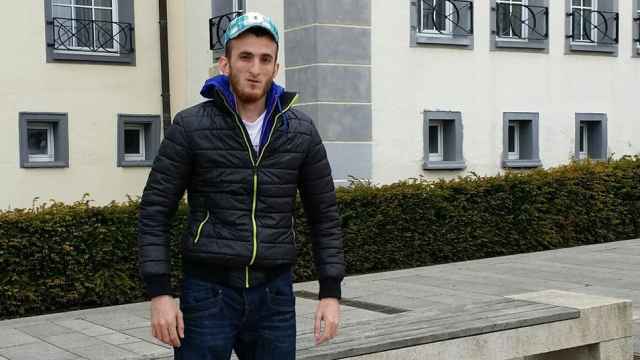 A court in Chechnya on Monday sentenced Oyub Titiyev, a prominent human rights activist, to four years in a penal settlement after finding him guilty of possessing illegal drugs, a charge his supporters say was trumped up. 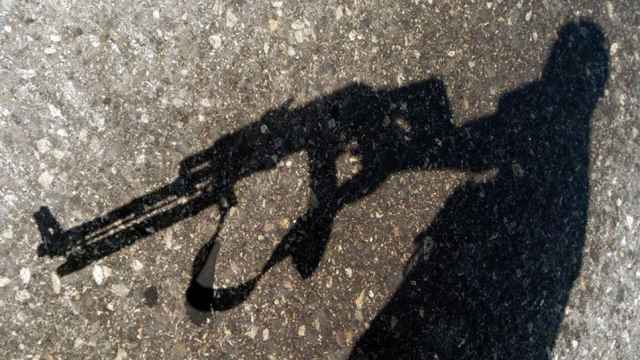 Titiyev, who runs the office of the Memorial Human Rights Center in the southern Russian region, was detained in January last year by police who said they had found 206.9 grams (7.3 oz) of cannabis in his car after stopping him to check his documents. Titiyev said the cannabis was planted. He and his supporters allege he was framed in order to punish him for his human rights work and to stop Memorial working in Chechnya. 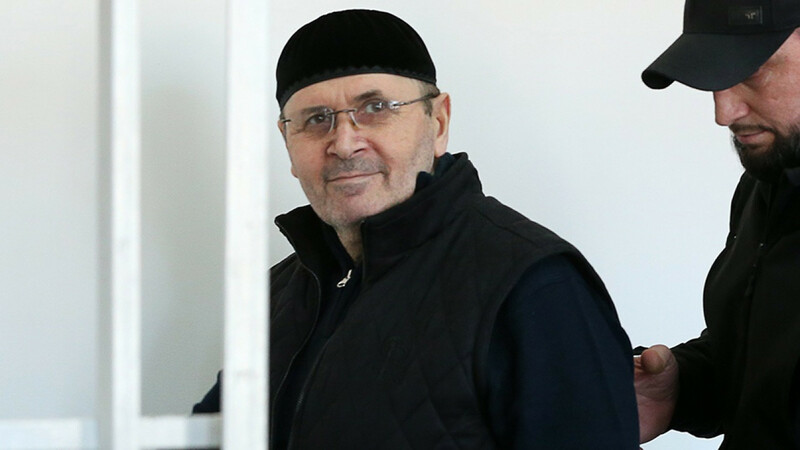 "They fabricated the criminal case for five months and they fabricated the sentence for eight months," Titiyev told reporters after the verdict. Reporters, diplomats and Titiyev's neighbors and relatives packed the courtroom to hear the verdict. Titiyev watched proceedings from inside a cage, leaning on the white bars as he listened to the judge read the verdict in the trial for over nine hours. 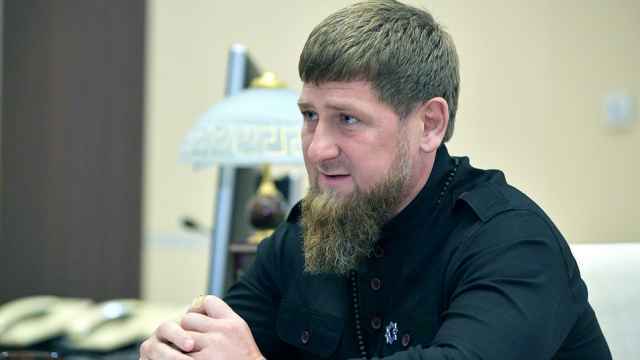 "The guilty verdict against Oyub Titiyev is gross injustice to him, a disgrace to the Russian criminal justice system, and a further sign that Ramzan Kadyrov, the governor of Chechnya, will be emboldened to silence reporting on human rights abuses," said Rachel Denber, deputy Europe and Central Asia director at Human Rights Watch on the organization's website. "Titiyev should be freed immediately." 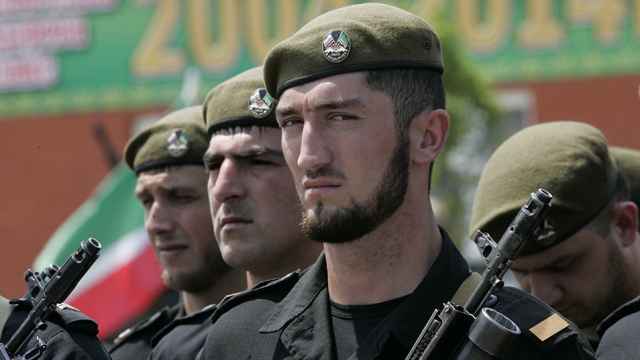 Kadyrov's supporters credit him with bringing relative calm and stability to a region dogged for years by a simmering insurgency following two wars between Moscow and separatists after the 1991 Soviet break-up.